Recently I did for my personal project some research on Clinovo’s open source application, CDISC Express, a SAS application based on Excel framework designed to map clinical data to CDISC SDTM domains automatically. Not perfect yet, but it is easily understandable and practically usable after few hours’ of exploration of user guide. And most important, it is on the right way: an automatic CDISC converter is the magic weapon in almost every clinical programmer’s dream. 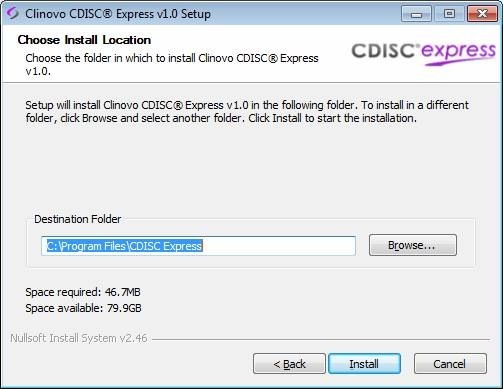 CDISC Express is the first and only practically usable open source CDISC converter I even met. I wrote a post a month ago when I first tested it with great interests and reported some issues to its fix system. Then I also had the great opportunity to discuss the software via email with its core developer, Romain Miralles. This post is just my personal notes on how to use and dig into the software, and will be best serve as a working documentation. You can return to me for any questions and comments. The due day is July 15th and I already submitted my work. That’s fun. Note that if you want copy the whole folder of files to another destination, you should at least manually change the value of &CDISCPATH in such six files or add some codes to capture the path accordingly. 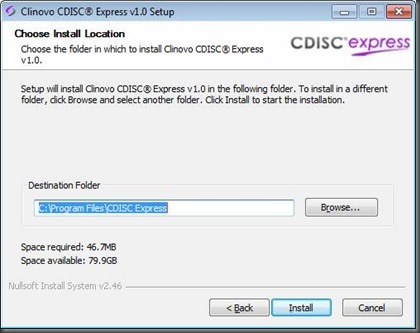 From this point of view, the path setting of CDISC Express is not completely portable. Recommend that if you have such needs, just re-install the software in any destination you want. It will not write any records into registry and you can have many copies in one machine. The following discussion assumes the software roots in C:Program FilesCDISC Express. Simple and easy. Just assign a new study name in a macro call and run. For validating the mapping file, just click the button. As mentioned, the most important work is designing mapping file. 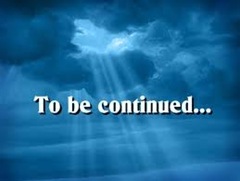 It would be back and forth to design mapping file and validate it. If mapping file is OK, click the button. Following part will dig into the software step by step.